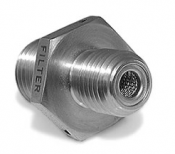 Utilize maximum filtration efficiency with filter elements manufactured according to your exact specifications. Ejay Filtration specializes in custom-made filtration products for aerospace and industrial applications, including precise designs made with high-quality materials and welding practices. 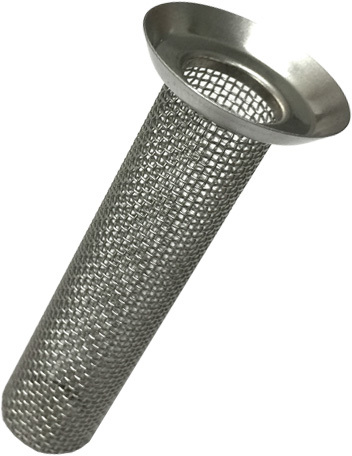 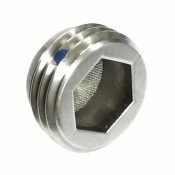 The 37 Degree Flared Filter Element uses a stainless steel woven wire mesh within a specific configuration to filter media according to your specific needs. 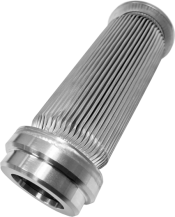 Ejay Filtration allows you to easily specify your exact dimensions, materials and customize your order as needed. 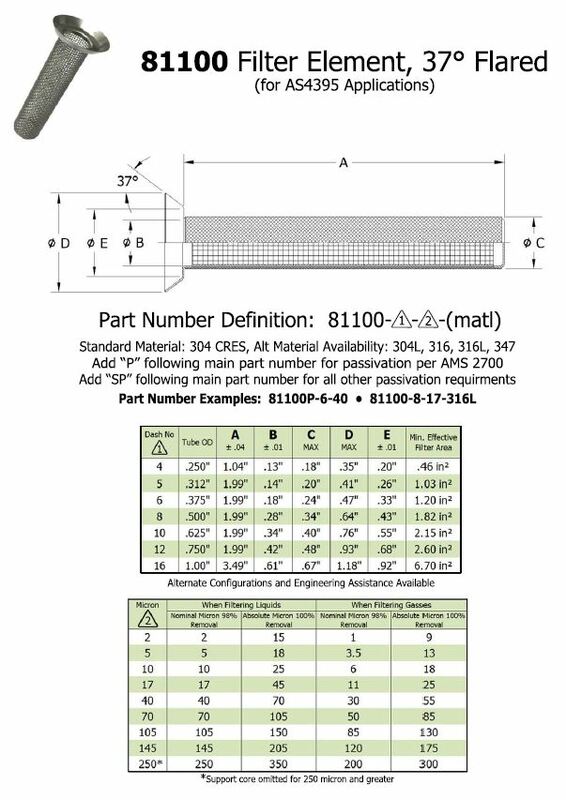 Replace components within your equipment without replacing the entire system and optimize functionality without extra expenses. 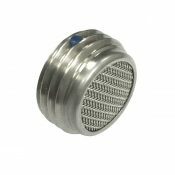 Contact Ejay Filtration for more information on the 37 Degree Flared Filter Element and any customization requirements.